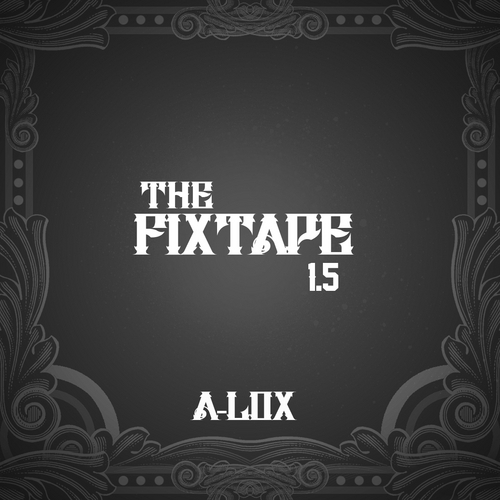 A-Lox is back with the second installment of The Fixtape. 1.5 has some nice flows and lyrics to raise your glass to. Check out some tracks below, and head over to Datpiff to download.